Manual therapy including soft tissue therapy, massage therapy, physiotherapy and sports massage is becoming increasingly recognised for the treatment of headaches and migraines. Many headache sufferers wait to see their GP or a neurologist and have numerous medical investigations that detect no abnormalities. 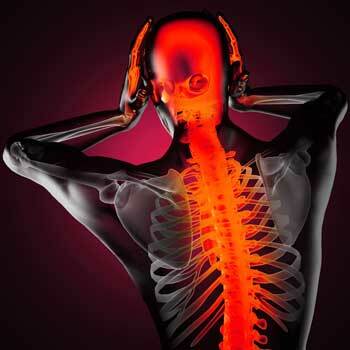 Why not see a musculoskeletal specialist who can detect muscle tension headaches and give you the treatment to get you out of pain? If you’re experiencing headaches, you don’t have to just ‘deal’ with it! We all get aches and pains in our heads for various reasons which come and go but if you are struggling with constant headaches, pains and can’t seem to shift them then speak to one of our team at our Chelmsford Clinic. 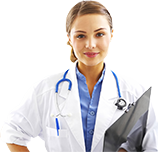 The correct treatment can produce dramatic results even when medication and dietary advice has failed. Headaches can be caused by a musculoskeletal disorder, tension and tightness in the muscles around the head, neck and back and can be treated by one of our massage therapists, soft tissue therapists, physiotherapists, sports massage therapists and a specifically targeted treatment accompanied with the help and advice you need will help get you out of pain. 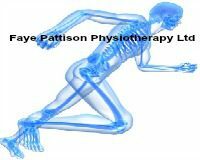 How can physiotherapy or massage therapy help me? Physiotherapy, massage therapy and soft tissue therapy can have very quick and efficient results for relieving tension in the muscle which attach to your head, a deep tissue massage will break down any thickening formed which will cause an imbalance in the opposing muscles, relaxing your body to allow you muscles to ‘calm down’ and releasing the tight muscles. There are various techniques used by our experienced team depending on your diagnosis; Stiff joints may need loosening, this can be done by stretching, massage, joint manipulation, acupuncture, dry needling known as IMS (Intramuscular Stimulation) to help relieve any muscle tension that may be causing the pain, and other methods can be used. Various exercises, taping techniques and educating you on posture awareness can all help you try to prevent aches and pains in the future.